Brendan Rodgers is in line to become the next manager of Newcastle United, according to the Shields Gazette. The former Liverpool manager could take over if the St James' Park club suffer poor results against Stoke and Bournemouth in their next two games. Former Manchester United boss David Moyes is also in the frame. 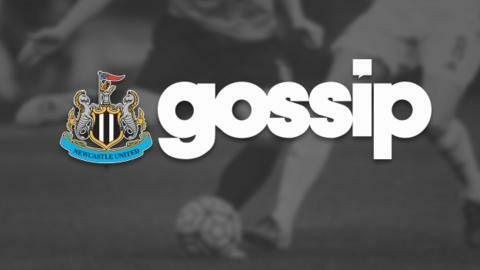 Rob Lee has been very critical of his former side's spending in the January transfer window. The midfielder, who played for Newcastle between 1992 and 2002, has told the Newcastle Chronicle that the signings of Jonjo Shelvey and Andros Townsend in the mid-season were "not essential buys". Meanwhile, striker Papiss Demba Cisse has tweeted a picture of himself in the gym saying 'glad to be back in training'. The Senegalese forward has been out since December with a knee injury.